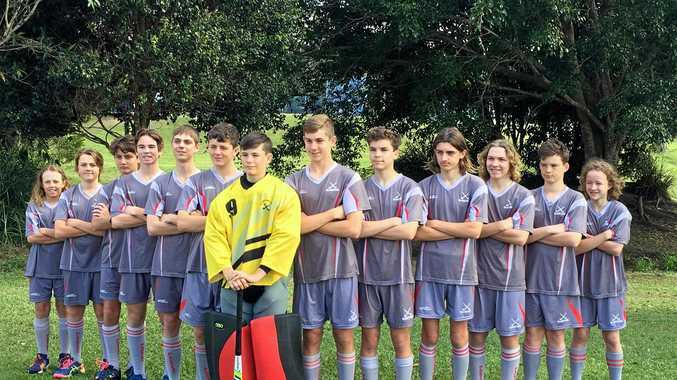 HOCKEY: The future of Gladstone junior hockey looks promising after the under-15 Boys returned from state titles undefeated in Division Two. The talented squad had over 30 goals scored in its favour and one against in seven games over four days at the Sunshine Coast. Coach Shannon Bobart was happy the hard work and training put in leading up to the state titles paid off. "It was a very successful carnival and not just because of the team winning but the boys all enjoyed themselves and played some really good hockey," Bobart said. "A couple of our standout players were Hayden Pease and Ryley Bobart but really the whole squad performed well. "Gladstone hockey being the size it is for a small town, it's good to see the team being competitive and the junior development working." Playing Rockhampton 2, the team put it away 11-0 and then took on Warwick to come away 6-0, the next day Mt Isa 2-0 and Cairns 2, 6-0. There was one scare thrown into the camp with a tight, intense draw 1-1 with Toowoomba 2. However, the Gladstone boys came back with a vengeance in the round-robin final winning 6-0 - leaving no doubt they were the dominant team in the division competition. The players got to select awards for the team and Jesse Innes won Most Improved, Fraser White won Most Valuable and Players' Player was Zac Pender. Bobart said he was hoping there would be some recognition of the effort put in by the young chargers. 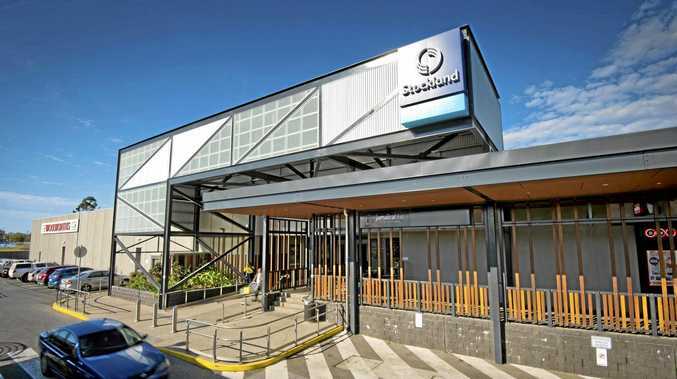 "The Queensland squad will be named later this week and will travel to Brisbane early next year for training and I'm hoping for some selections from the Gladstone team," he said. Ryley Bobart was named Division Two Player of the Carnival by Queensland Hockey officials.